As an undergraduate at Harvard, Diane studied applied math, with a focus on computer science. But computer science beckoned (Diane “always knew” she would study computer science in graduate school). When Diane changed her major to computer science at the end of her junior year, her friends were unsurprised. “To everyone else but me, it was obvious,” Diane laughs. After graduating from Harvard, Diane pursued a PhD in computer science at Stanford. “Ultimate frisbee was actually why I chose Stanford,” she says. Of course, the California weather notwithstanding, Stanford had one of the best computer science programs in the country. 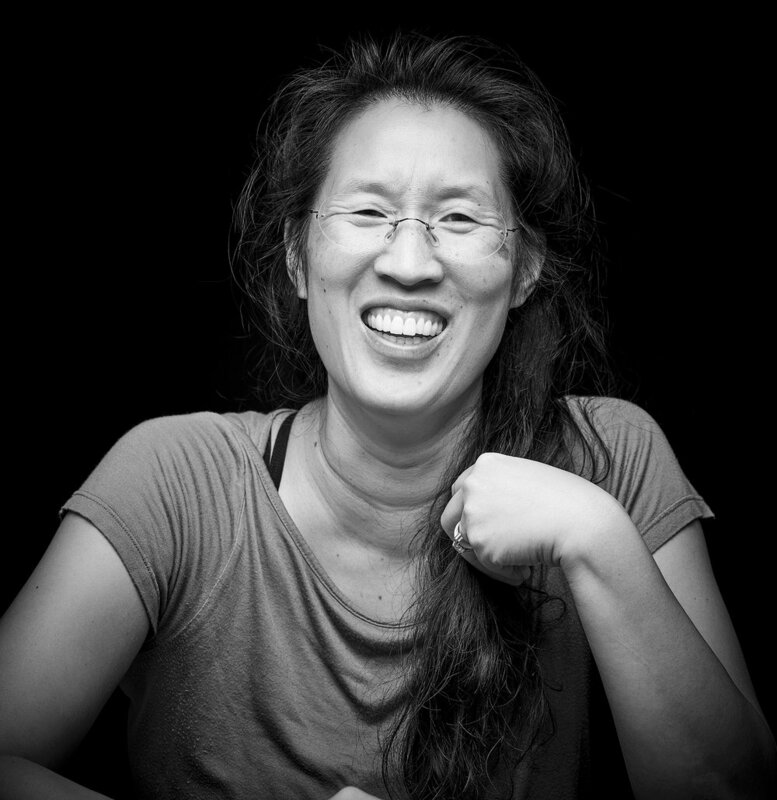 After finishing her PhD, and a brief post-doctoral stint at Stanford, Diane joined the tech industry. She worked for a biotech start-up for just under a year and, then—with time off for “Touchy-feely”—joined Google. She’s been with Google for fourteen years. Outside the realm of code, then, Diane deploys her creativity toward more tangible ends. She likes to cook (“I make a really good dumpling,” she says). 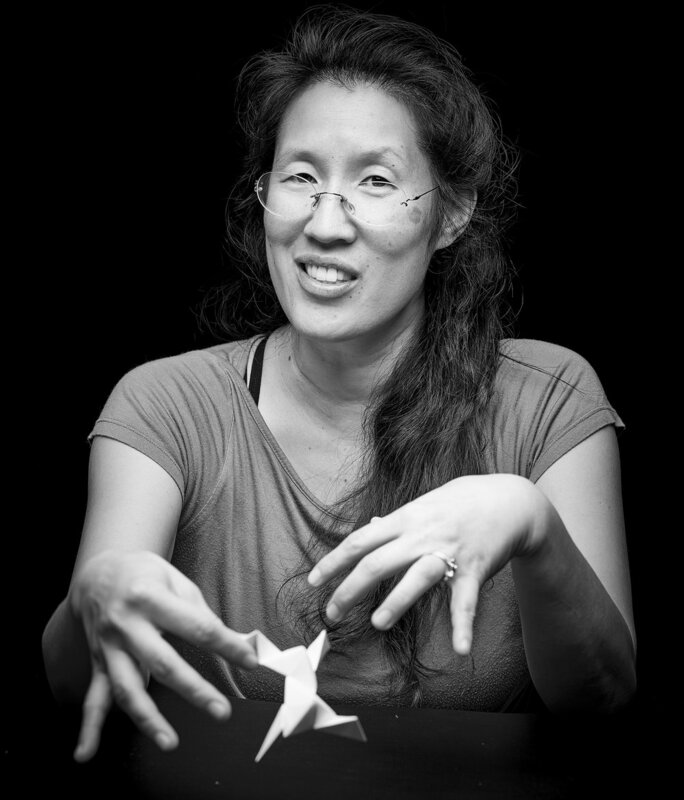 She also used to make modular origami, until it gave her carpal tunnel (“It’s weird that origami was giving me carpal tunnel, not typing”).